We’ve got some great news from Urban Male HQ! Log on to www.facebook.com/urbanmalejewellery and click ‘like’! 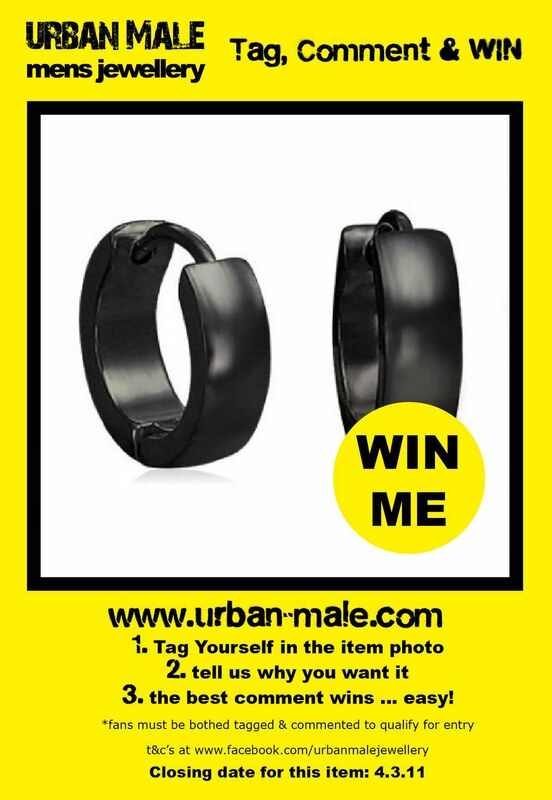 At random times Urban Male will upload a tag and win photo into the tag and win album! The best comment will then win the item! so what are you waiting for ? 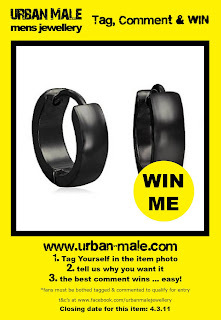 Log on to www.facebook.com/urbanmalejewellery , like our page and get tagging and commenting now!